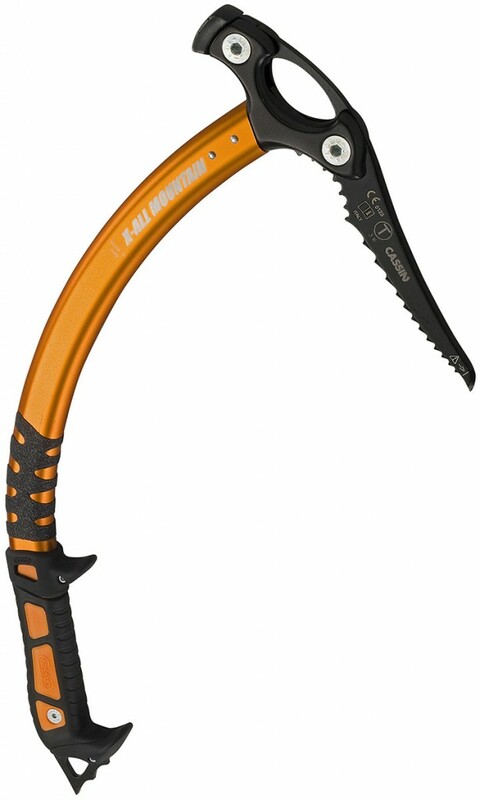 Cassin X-All Mountain is a no compromise ice axe for mountaineering. 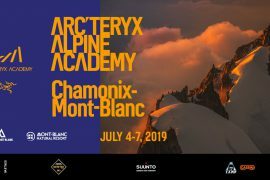 The X-All Mountain ice axe came onto the scene in 2010 and changed expectations about how ice climbing tools should swing and penetrate ice. Everything about the X-All Mountain makes it easier to get single-swing sticks and the more technical the ice, the more it outperforms the competition. With a tweak in the design for 2017, we have made a great thing even greater. The new handle is now 3 parts that can be assembled in the precise way that fits the terrain being climbed and allows the climber to fine-tune the position of the upper pommel. It also increases mechanical resistance to the specific stresses on each part of the handle. Everything else about the geometry, balance and weight remain the same.